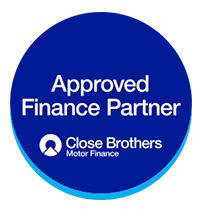 Call us for an instant decision or to find out repayment costs for a specific vehicle on our website. A typical example is detailed below. Monthly Payment - £100 per month over 5 years or £160 per month over 3 years. ​We are also able to offer a PCP plan where you pay monthly for the vehicle, there is then a balloon payment to pay at the end of the term. You then have the choice to pay off this payment or simply give the vehicle back to us and we can source you another vehicle. ​Just give us a call and you could be driving away in your dream car with a minimal deposit and affordable monthly payments.